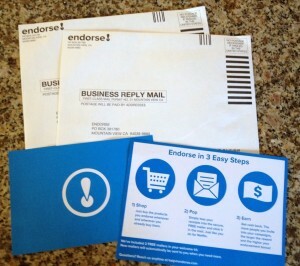 Endorse does sound too good to be true, but I am optimistic! My husband and I just made a very large purchase at BestBuy and I sent in my receipt. I will let you know what happens!